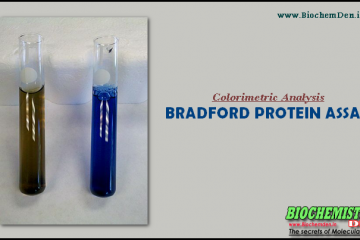 The Bradford assay is very fast and uses about the same amount of protein as. 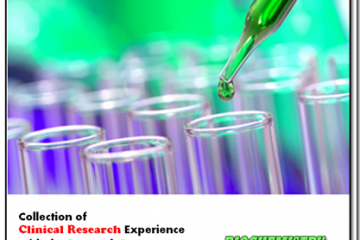 Aim: To estimate the concentration of proteins by Lowry method from the given sample. Principle: . 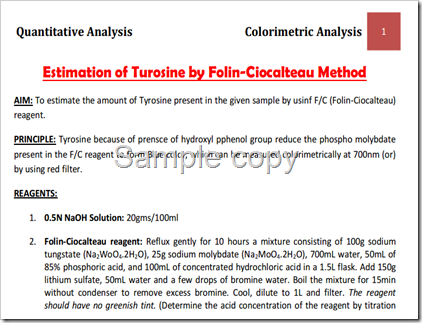 Estimation of Tyrosine by Folin-Ciocalteau Method: The Folin–Ciocalteu reagent (FCR) or Folin’s phenol reagent or.